It seems that Apple’s dedicated September 7th event to introduce the 2016 iPhone has had the desired effect. 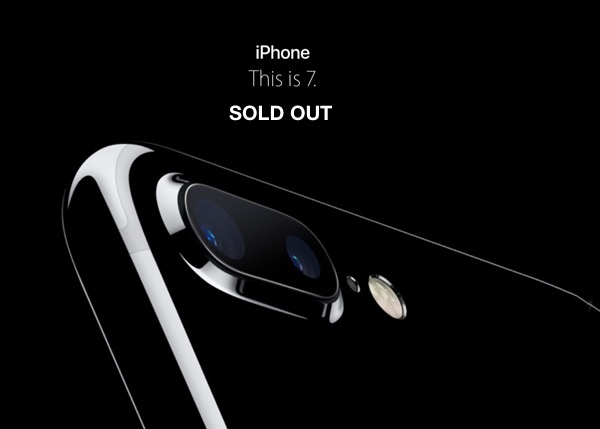 The Cupertino-based company has issued an official statement confirming that all 5.5-inch iPhone 7 Plus models have sold out as part of the initial pre-order process. The same statement also focuses on the fact that the newly introduced Jet Black variant of the smaller 4.7-inch iPhone 7 has been extremely popular, with no availability left for the upcoming device on launch day. It may seem like a strange move for Apple to announce ahead of launch day tomorrow that all iPhone 7 Plus models, as well as all Jet Black versions of the iPhone 7, from the inventory are gone, but it should definitely assist those consumers who have ignored the pre-order process last week and were planning on queuing at a local Apple Store on release day. 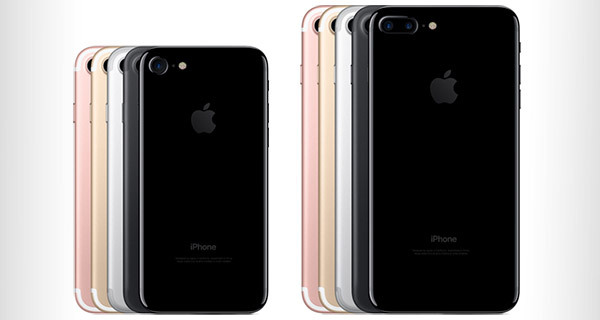 In line with the statement, those who chose not to pre-order the iPhone 7 via Apple’s website will still be able to visit an Apple Store in the hope of picking up the 4.7-inch iPhone 7 finished in either Black, Silver, Rose Gold or Gold, although very limited quantities of said devices will actually be available for sale. It’s likely that the larger, more frequently visited stores in popular locations will have higher stock levels of the said 4.7-inch model than the smaller remote outlets. To get a better understanding of just how popular iPhone 7 is likely to be, it would be beneficial to know exactly what kind of stock levels consumers have actually blown through as part of the pre-order process. Apple announced last week that they won’t share launch numbers due to logistics. For now, it looks as though consumers will need to wait until stock levels are replenished in the next few weeks or so. I feel like they do this with every release. I haven’t been able to find that statement directly from Apple. Does anyone know about this? I have yet to gone to the store on release day and them be out. Also, TechCrunch has been really the only source that has this information. Most article I have read cite TechCrunch as their source. This was photoshopped. They never write they are sold out. You can order the phone you just have to wait couple of months to get it until they catch up on orders. For someone who wants it now it’s effectively sold out. I want it now and not in two months.